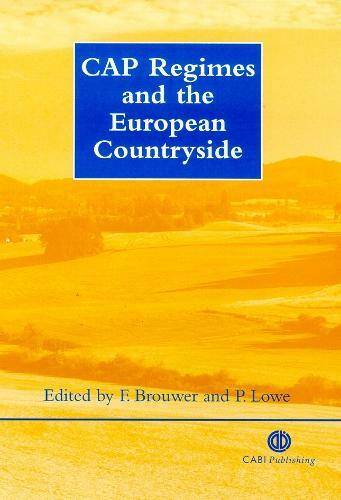 This book reviews assessments on the environmental effects of the Common Agricultural Policy (CAP), and assesses the contribution of agricultural policy to environmental quality in the EU. It focuses on the role of agricultural policy in reducing harmful effects and/or creating benefits to the physical environment, landscape and nature. Emphasis is given to comparative studies, rather than any limited to one country. The commodity regimes of the CAP - e.g. the beef, wine and olive oil regimes - are considered in detail.